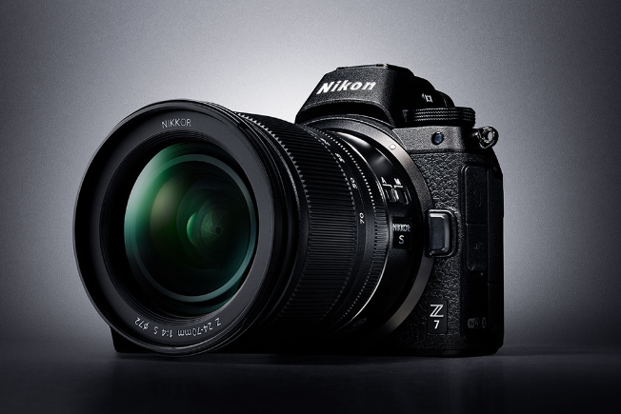 So apparently both Canon and Nikon are due to announce Full Frames Mirrorless cameras before the end of this year (2018). 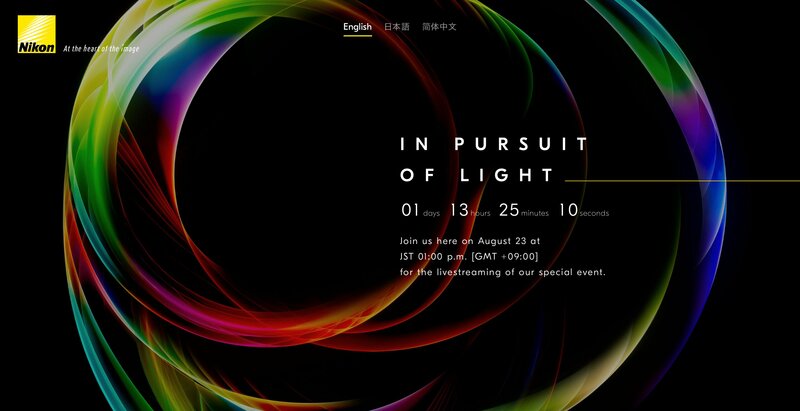 Some even expect those announcements to come before or directly after Photokina in September. I'm both excited but cautiously optimistic given Canon's track record for providing just the bare minimum in their camera bodies and nothing particularly innovative. Canon never seems to want to push the boundaries and always plays catch to the rest of the industry. 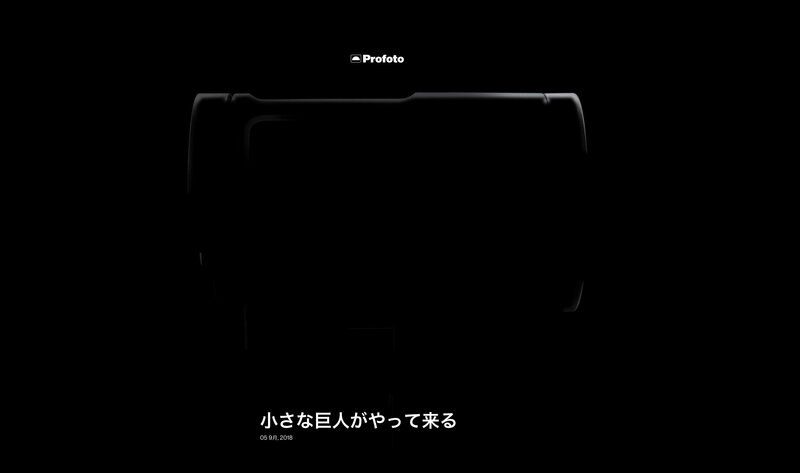 Another question on everyone's mind is which mount Canon will incorporate into this new camera. 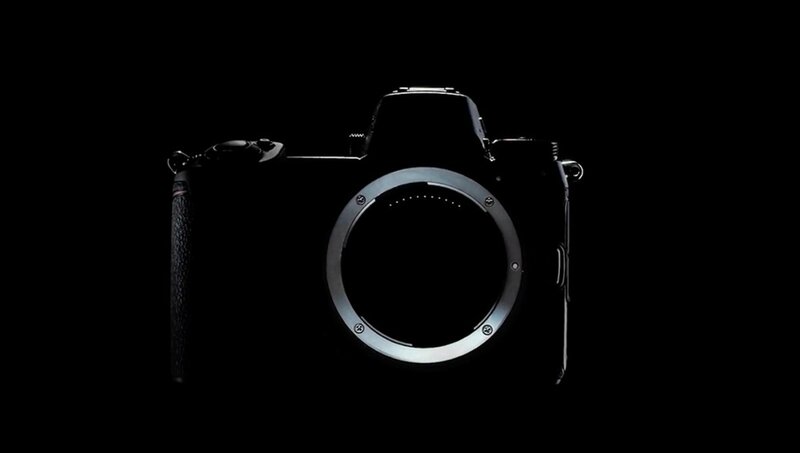 If they decide to go with an entirely new mount, that means both owners of the EOS M-mount and EF-mount systems will end up having to invest in all new glass if they want to play in Canon's new mirrorless world. With Photokina just around the corner, I guess we'll find out soon.